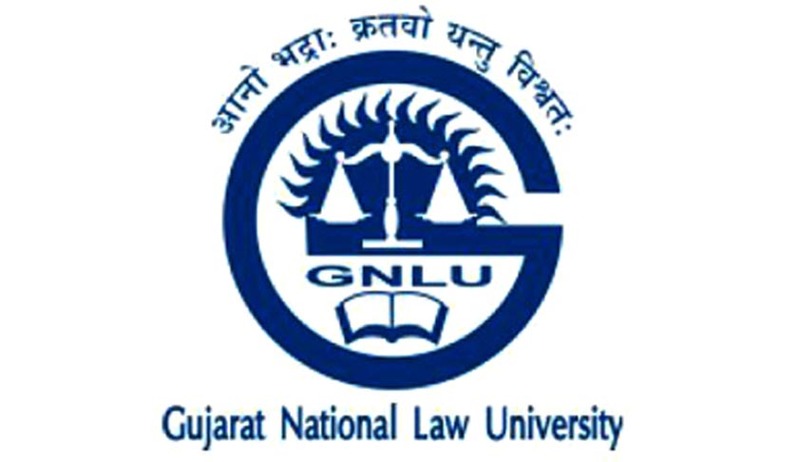 Gujarat National Law University along with Oil and Natural Gas Corporation Limited is organizing the 2nd GNLU – ONGC International Essay Competition on International Contracts. The essay competition this year aims to provide a platform for the students of law to express their views on various aspects and trends of International Contract Laws across the world so that the students are encouraged to provide a comparative view on these current trends and also identify the critical issues facing the international transactions or more importantly between multinational contracting parties. Standard Forms of Contracts, its adaptation across the world and the International Transactions. Distinctions between Civil and Common Law with respect to Contract Laws across the globe . Reasonableness of a Contract: An overview in various countries of the world. Issues pertaining to International Transactions and the role of multinational entities. Problems of International Trade / Transaction of Goods / Services: Remedies to the issues pertaining to cross border transactions. Role of the United Nations and other international regulatory bodies in cross border transactions. Protection of interest / rights of the multinational contracting parties: The role of UNCISG / UNCITRAL. Formation and Enforcement of Trade Contracts and its Problems in the light of International Trade. International Commercial Contracts and Protection of the Interests of Multinational Contracting Parties. Eligibility: The competition is open to all students from India and/or abroad, pursuing full time undergraduate or post graduate Law Programme from a recognized University/College/Institution. The essays should be typed in Times New Roman, Font Size 12 with line spacing of 1.5. The margins should be 1” or 2.54 cm on all sides. The footnotes must be in Times New Roman, Font size 10 and line spacing of 1. The citation must be according to OSCOLA Format or Harvard Bluebook 19th Edition. The minimum word limit for the essay is 3000 words and maximum word limit is 5000 words (including footnotes). The essays must be submitted in English Language only. The essay can be co-authored (maximum number 2); however, each participant has to register separately. The essays can be sent in ‘.doc’ of ‘.docx’ format only. Scanned Copy of College / University ID Card must also be sent along with the submission. Certificates will be issued to the Winners as well as to all participants. The essays must be submitted in soft copy and sent by email to essay@gnlu.ac.in with the subject line ‘2 nd GNLU – ONGC International Essay Competition on International Contracts’ on or before 10th August 2015.